For 12 years, National Geographic has explored the globe to find the Adventurers of the Year, each nominated for his or her extraordinary achievement in exploration, adventure sports, conservation, or humanitarianism. Get to know all 10, then vote every day for the People's Choice through December 16, 2016. The winner will be announced in January 2017. 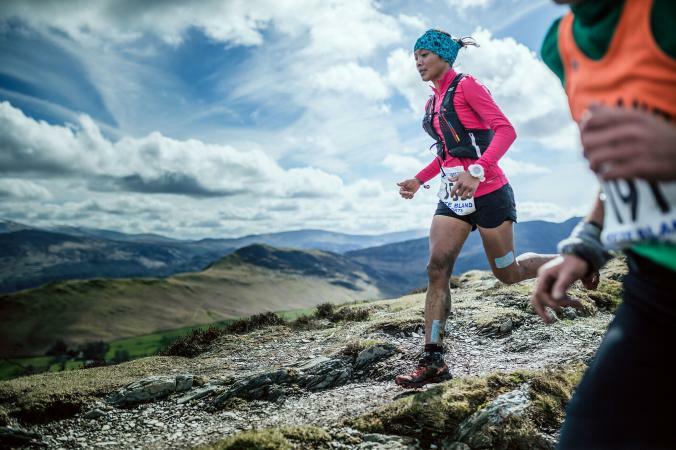 High-elevation racing phenome Mira Rai (1989) from Nepal is one of the nominate for ADVENTURESRS OF THE YEAR. Mira rai is on mission to help the women of Nepal through sports. 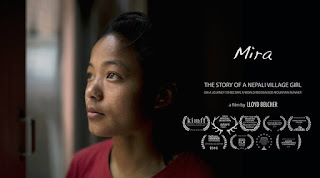 She is an athlete and trail runner from Nepal. Rai trains around Chamonix before winning the Mont-Blanc 80KM in 2015.